Remodeling is a balancing act. You're looking for that sweet spot where you'll end up with the perfect space you've been dreaming of and a sense of comfort with the investment you have made. 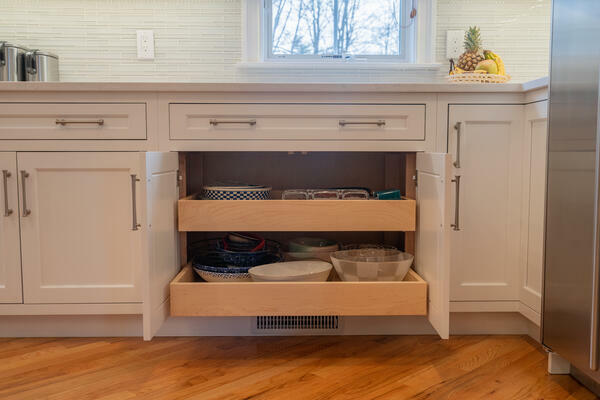 Whether you're remodeling your kitchen, bathroom, or adding on, there are a ton of options, resulting in many design decisions and trade offs that need to be made as you decide how to spend your remodeling dollars. When you're spending big bucks on a remodel, you want the improvements to be lasting and make the biggest difference over the long haul. Where you choose to spend more or less money will likely effect your enjoyment of the finished spaces and your satisfaction with the project. 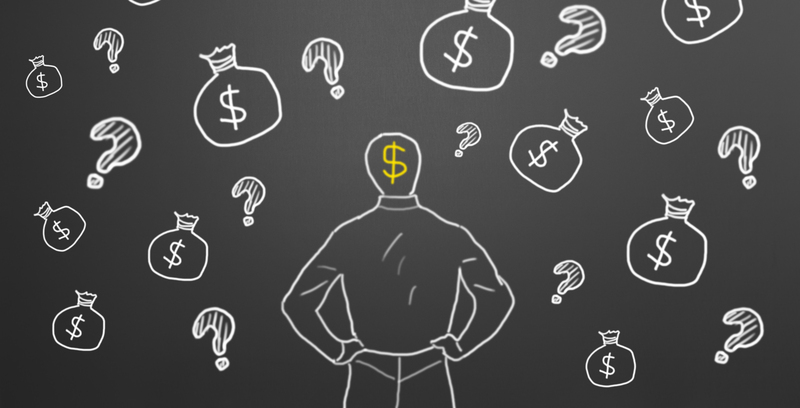 "Splurging" is often just a smart "buying" decision, especially if you have a budget and keep your eye on it, so that you'll feel more comfortable adding costs sensible here and there. Here are four tips about some smart places to invest/splurge. Consider how you use and enjoy your home and what changes will allow you to get the most out of it. Spend more in the rooms that support your family's priorities. For example, if your family likes to cook together, a professional range and an island with a second sink where everyone can prep and cook together would likely be worth the investment. 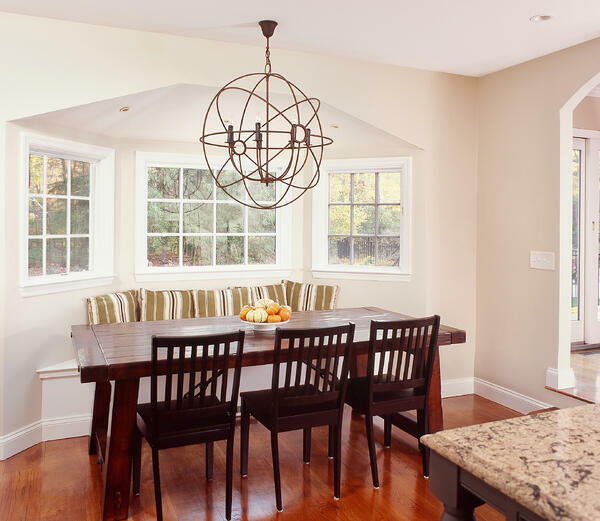 For busy families on the go, a breakfast nook with a banquette and an extra dishwasher might be more important. 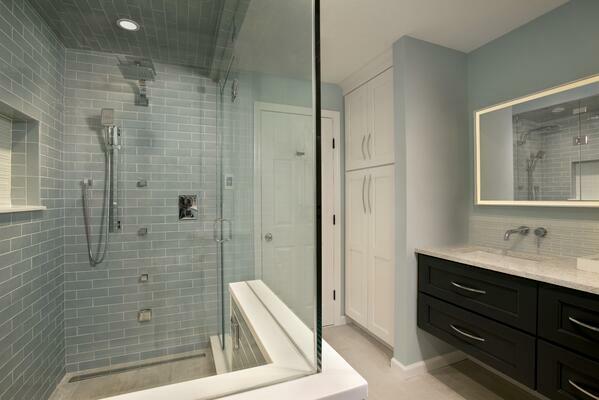 If your life is a little crazy and you need a place to decompress, target some $ in a master bath project towards a spacious custom shower with body sprays and a linear drain. Or focus some money on the vanity area with a back lit mirror and hidden outlets inside large drawers for your hairdryer. Extra storage for towels and toiletries is always a welcome extra in any bathroom, whether its open storage or a linen closet! 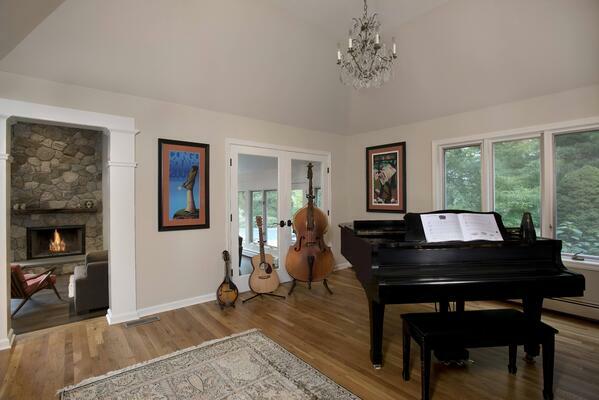 Sound, and lighting might be more important in an entertainment-focused great room. But if the space is used more for relaxing or hobbies you might opt to allocate your $ to make the room more cozy by adding a gas fireplace insert, or bring in more natural light with a skylight. 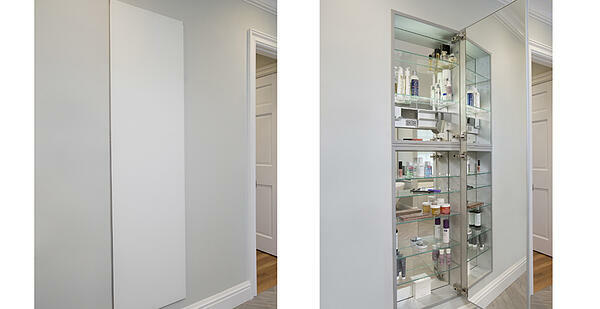 Choose to use high-end materials selectively in a room, where it counts the most. Go for impact, and pick the focal point where your splurge will matter most. For example, in the living room, you might allocate funds for a field stone veneer chimney and live edge mantle, whereas in the dining room, (or even music room or the master bath!) a beautiful chandelier is worth some extra bucks. 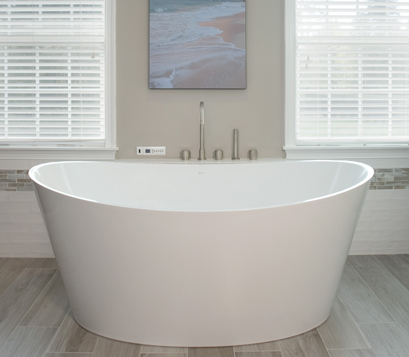 Likewise, expensive tile or other materials you've fallen in love with could be used selectively in one area while the rest of the room gets a less expensive treatment. Splurge #3: Invest in all things "green". Invest in areas that will pay back with lower energy costs, and are good for you and the environment. Some even get you money back. 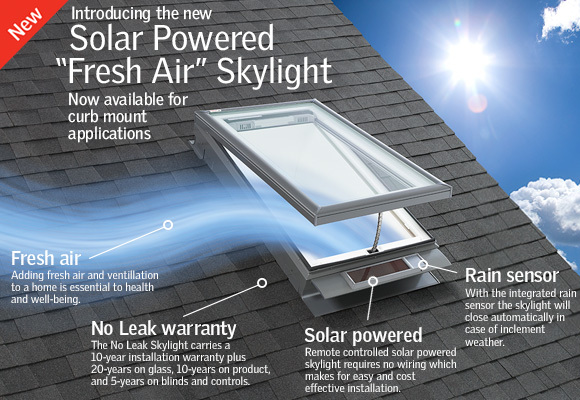 Solar powered Velux skylights get you a 30% tax credit on both material and installation. 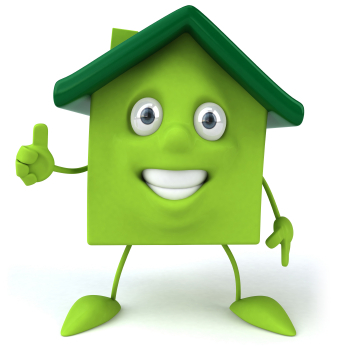 Insulation, windows and doors, and new HVAC systems are smart investments. It's common in homes built before 1980 to be under-insulated, and upgrading to energy efficient insulation will increase your comfort level; stop shivering in the winter and roasting in the summer. Plus, you’ll save anywhere from 10% to 50% on heating and cooling bills. New doors and windows will be more energy efficient that what you have now, When installed, they will have foam insulation around them, to preclude any drafts. The biggest energy hog in your home is your HVAC system. 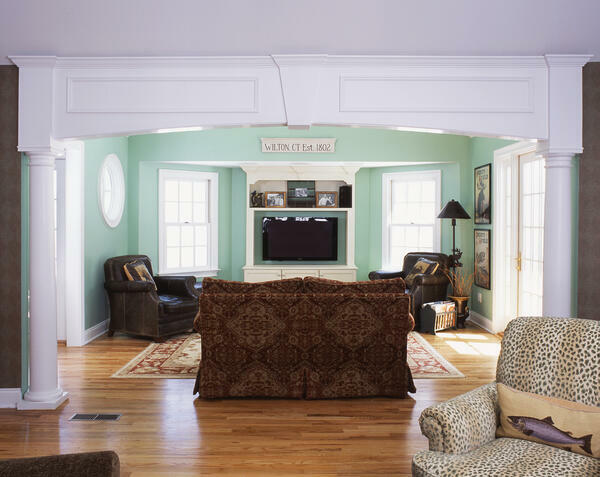 New HVAC systems save $ big time, and are often changed out as part of a whole house remodel. Go ahead and splurge on whatever it is you’ve always dreamed about—that one feature or item that will make your house feel like home. 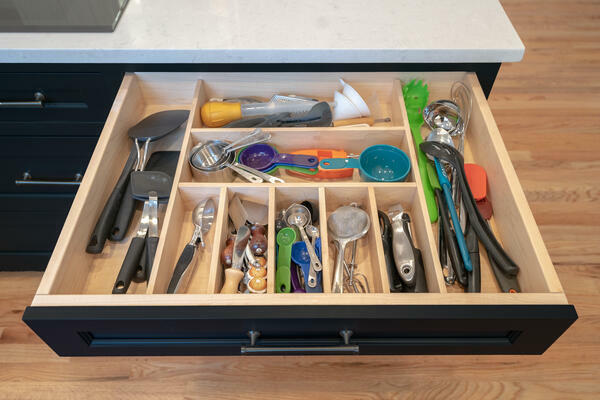 Whether it’s full height Robern medicine cabinet, rollouts for your kitchen, cutlery dividers for several drawers to keep you organized, or heated bathroom floors, go ahead and spend a little extra on those items that feel extra special to you. Finally, make sure you set up a realistic budget up front before you start to jump in too far. It allows a baseline from which you can weigh choices that need to be made along the way. When you are able to evaluate the value of various alternatives, it makes it easier to find that sweet spot where you'll end up with a final configuration and selections that you are hugely happy with, and satisfaction that the level of investment you have opted for makes sense.